Too often we hear that Garces Alumni are not sending their children to Garces because they cannot afford it.  To help those deserving alumni, the Garces Memorial Alumni Board is establishing the Garces Memorial Alumni Scholarship Fund. The Alumni Board will select alumni who desire a Catholic education for their children based on an application and interview process. If you are unsure of how much to donate, please consider giving a dollar for every year since you, your child, or grandchild graduated from Garces Memorial High School.